"For more than 35 years, S&W Seed Company has bred alfalfa seed of the highest quality with superior genetic traits, the unique ability to grow in a wide range of challenging soil conditions and to generate outstanding crop yield." 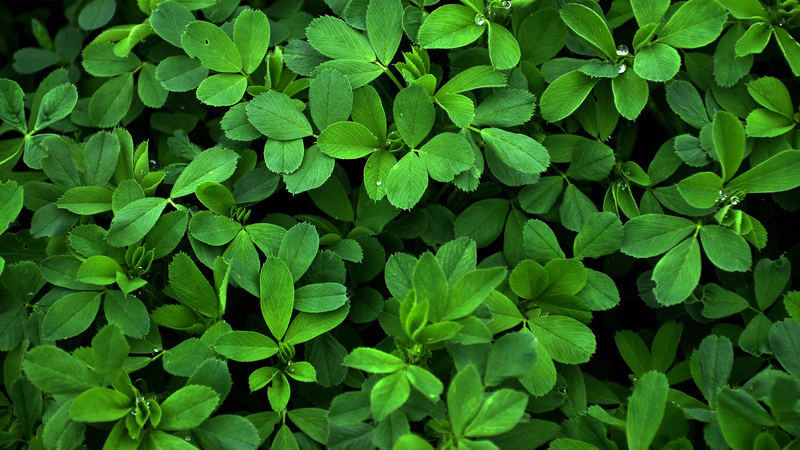 Our specialty is high-yield alfalfa varieties with a wide range of adaptation across many growing environments. 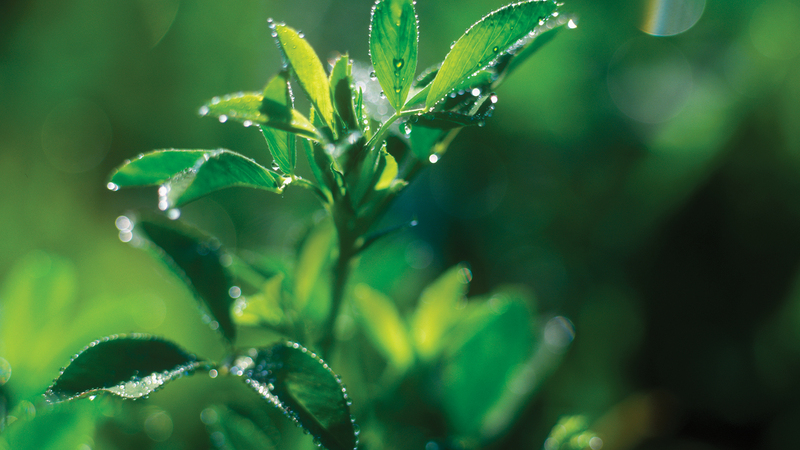 Our non-dormant breeding program is focused on maximizing yield regardless of soil and water salinity. Our dormant alfalfa breeding emphasizes high yield and forage quality, developing hardy alfalfa varieties with plenty of resistance to disease and stress. We sell our alfalfa seed varieties in more than 30 countries around the globe through one of the industry’s largest distribution networks. Allow our team of agronomists to find the variety that is most suited to your growing environment. Our alfalfa breeding program is continuously driving improvements in our germplasm to create better performing varieties for our customers. Through both classical breeding and biotechnology initiatives, we are committed to offering the largest and most diverse platform of traits available in the world. Copyright 2018 S&W Seed Co. All Rights Reserved.